Since Shadow Warrior 2 was first announced, the game’s calling card has been the crazy amount of violence contained within. Make no mistake, Devolver Digital understands that’s a big draw to its much-anticipated sequel among fans of the original. 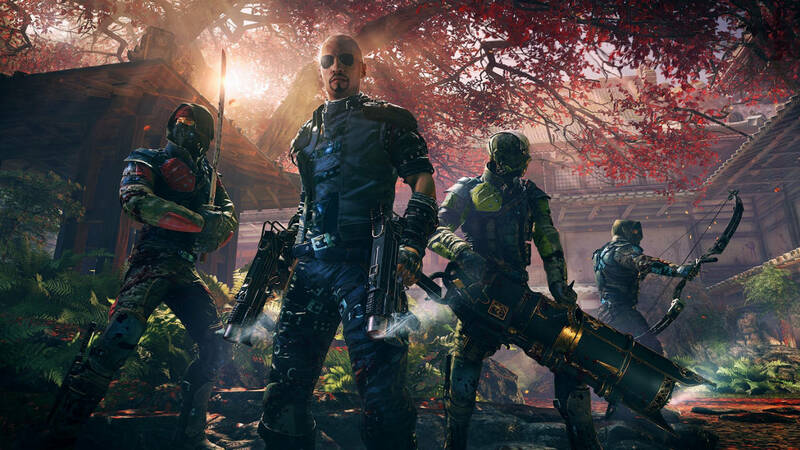 With the game out today on the PC, the developers have put out a brand new launch trailer that gives us the best look at what is in store for us in Shadow Warrior 2. Not only does this new trailer show more of the same gruesome action as we’ve seen in other videos but we get to meet some of the main players. Some of the characters are heroes who will fight alongside the main character as he guts demons and beheads monsters. Other characters are the big bad that will be throwing those demons and monsters at you. Check out the video below and get excited because Shadow Warrior 2 is out now, October 13, 2016 on the PC.